Purchase your LIT LED lighting product(s) from an Authorized Dealer or directly online from Superchips. Download the redemption form and follow instructions. You will need to provide redemption form, original UPC from box, and proof-of-purchase. Purchases must be made during the promotional period, July 9 – August 17, 2018, in order to qualify. Redemption forms must be postmarked by August 30, 2018 in order to receive your free LIT product. Value, functionality, and integration. The LIT LED E-Series line of lighting offers truck and Jeep® owners with a quality option for lighting things up this summer . 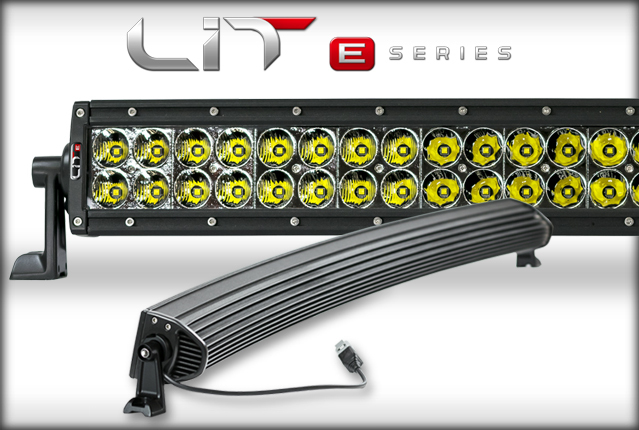 With powerful, high-efficiency, LEDs, extreme durability, and great looks, LIT is the perfect upgrade for your vehicle. 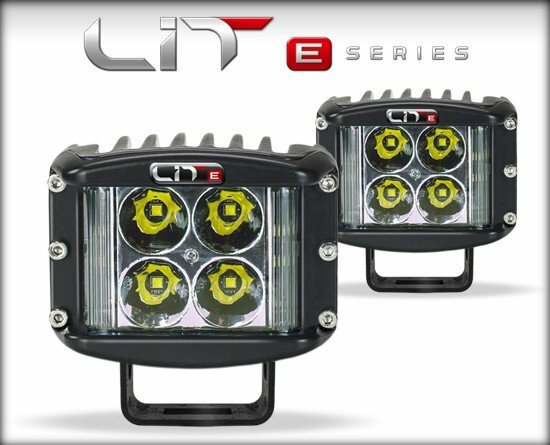 To make things even better, when you buy a 40” or 50” LIT light bar you are eligible to receive a set of the LIT Flood Pod Lights or the LIT Wide Shot Pod lights for free. What makes things even better? 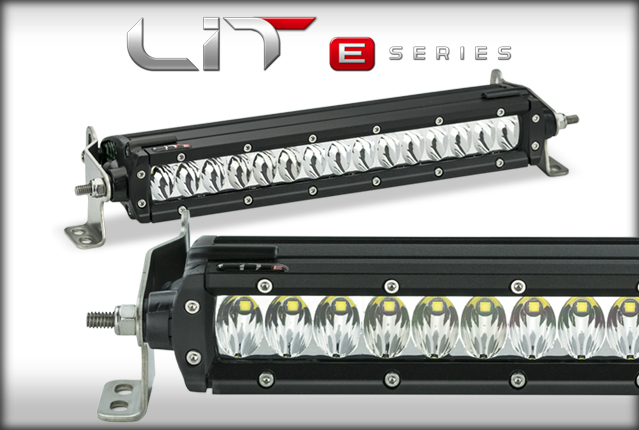 LIT LEDs come with the option to purchase any size light bar with the EAS Power Switch included. This allows Jeep® owners to hook their lighting directly to the TrailDash2 or TrailCal and engage their lights directly from the touch screen! This is a limited time offer. Be sure you review the full lineup below and take advantage of the offer to equip your truck, SUV, Jeep®, or even your side by side with a 40″ or 50″ LIT bar. Then experience the added bonus, with set of the LIT Flood Pod Lights or the LIT Wide Shot Pod lights for free. Lots of consumer promotions sound good on the surface, but don’t deliver the value performance enthusiasts crave. Rest assured this promo, while only available for a limited time, will be sure to deliver on value and style. 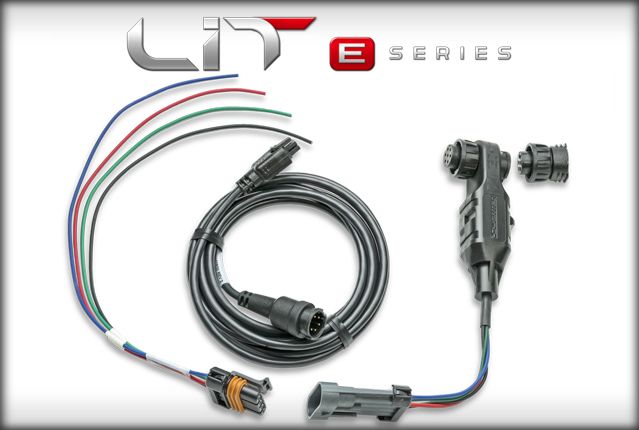 Equip your vehicle with LIT LED lighting today and enjoy a free set of pods today!